Een mooi voorbeeld van innovatie! 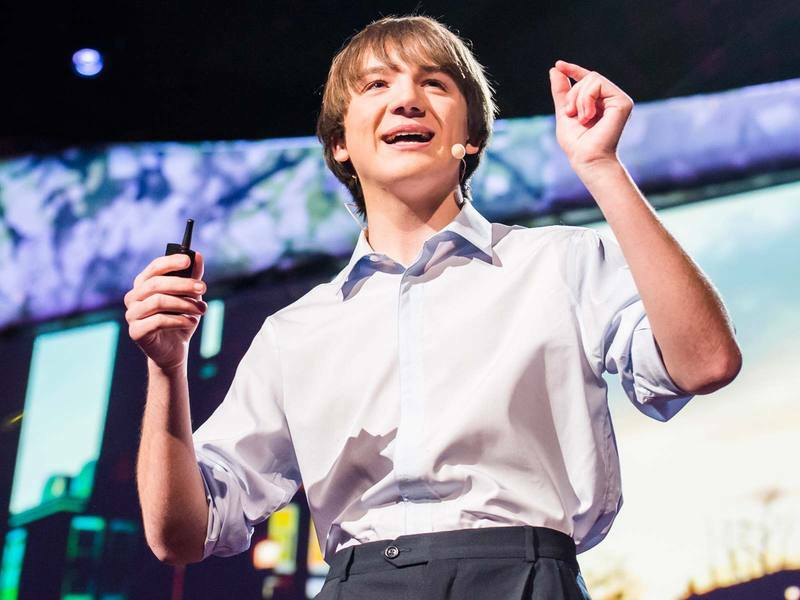 A paper on carbon nanotubes, a biology lecture on antibodies and a flash of insight led 15-year-old Jack Andraka to design a cheaper, more sensitive cancer detector. We also send out weekly emails, if you’d rather hear from us less frequently. Copyright © 2013 TED, All rights reserved. You’re receiving the TED daily email because you subscribed to it on TED.com. This is how history is made. Een fantastische en indrukwekkende gebeurtenis. En ook fantastisch om te weten en mee te maken hoe de wereld na ons zal zijn. Dank je wel voor deze verbinding.